UAE-based investment firm Abraaj Group announced that it has acquired a majority stake in Chilean home design and decoration business Casaideas. The stake was acquired through Abraaj’s funds, and represents its first direct investment in Chile, the company said in a statement. The size and value of the stake was not disclosed. 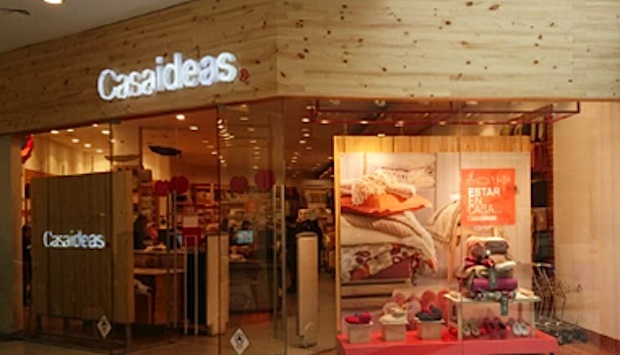 Founded in Chile in 1993, Casaideas has since expanded its operations to 33 stores in Chile, 16 stores in Peru and seven additional franchise units in Bolivia. Following the acquisition, Casaideas will continue to be managed by the current management team with founding partners Mauricio Russo and Claudia Venegas remaining as shareholders with key executive roles. Abraaj said it hopes to help expand Casaideas’ market position in Chile and Peru, and explore expansion and channel development opportunities in Mexico, Colombia and the Central American countries. The investment firm will also support Casaideas’ commercial and operational improvement initiatives, and specifically help to expand product availability through the launch of an e-commerce platform. Homeware and furnishing is the seventh largest consumer retail category by market share in Latin America and grew at 6 per cent CAGR between 2010 and 2015. Specialised stores and online sales are projected to grow at 6.2 per cent and 4.1 per cent in Peru and Chile respectively. Hector Martínez, managing director for Peru and Chile, Abraaj, said: “This is a landmark deal for Abraaj, marking our first direct investment in Chile and our 16th investment in Latin America. We are partnering with a company that has demonstrated impressive growth in recent years. Abraaj has invested in the Pacific Alliance countries of Colombia, Mexico and Peru since 2008 across a range of sectors including retail, tourism, financial services, food and beverage and consumer goods. Worldwide, it has invested in more than 20 companies in the retail sector.